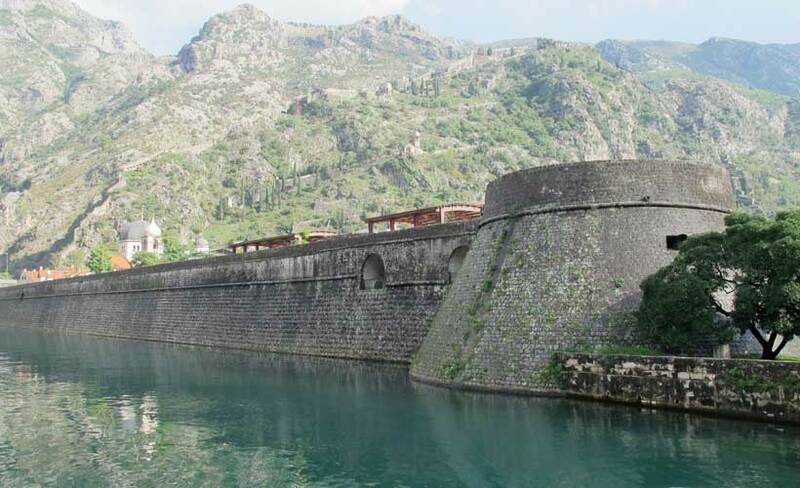 If you didn’t know that Montenegro was a country, don’t despair – you’re not on your own! While many travellers from Australia have discovered neighbouring Croatia as a fabulous destination, not so many have ventured further afield to Montenegro. 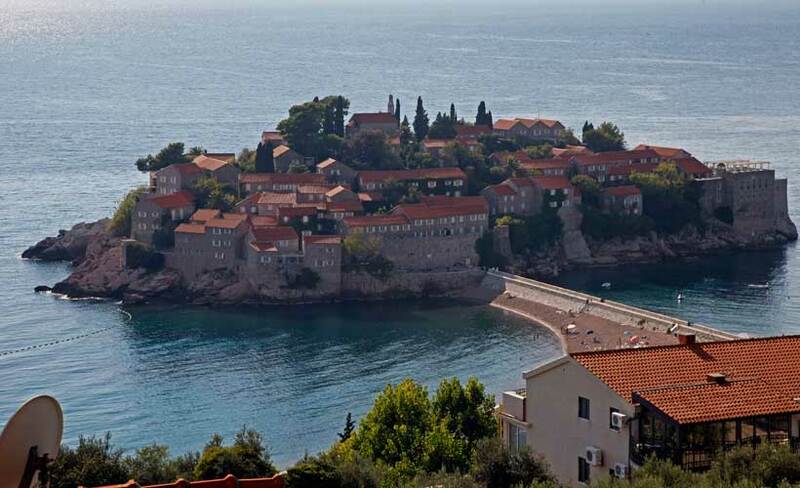 The James Bond film Casino, partly filmed in beautiful Montenegro, certainly helped raise awareness. 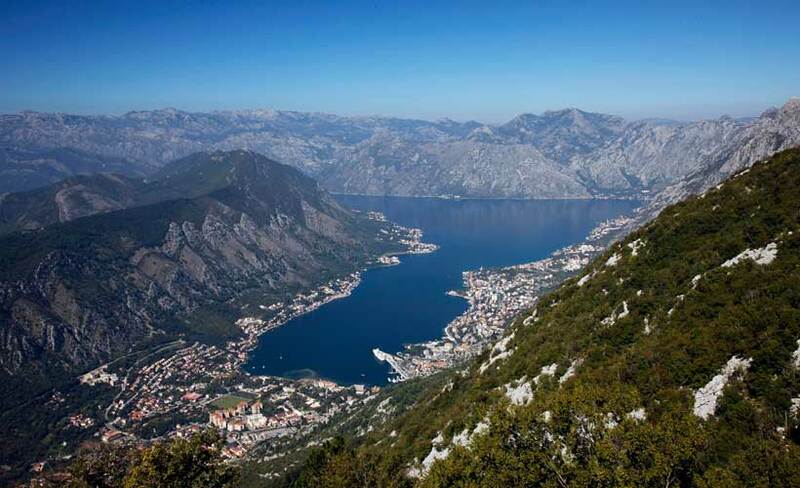 Montenegro is a small country nestled among the rest of the Balkan countries. Part of the old Yugoslavia and for just a few years part of the Union of Serbia, it became an autonomous, self-governed sovereign state in 2006. Its name means Black Mountain and looking in from the coast, the name makes sense as the mountains make a stunning backdrop. 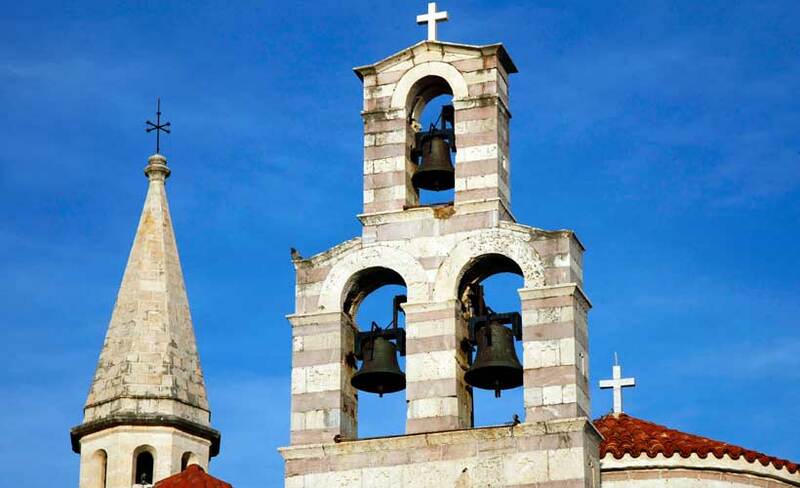 While there may not be many reasons to visit the capital and largest city, Podgorica, the region along the Adriatic Sea beckons with much to see and do. Herceg Novi, along the Bay of Kotor, is a lovely medieval town with magnificent views of the bay, beautiful old churches (the Archangel Michael in particular) and great restaurants and cafés. People-watching over a coffee in the main square will provide a good feel for local life. 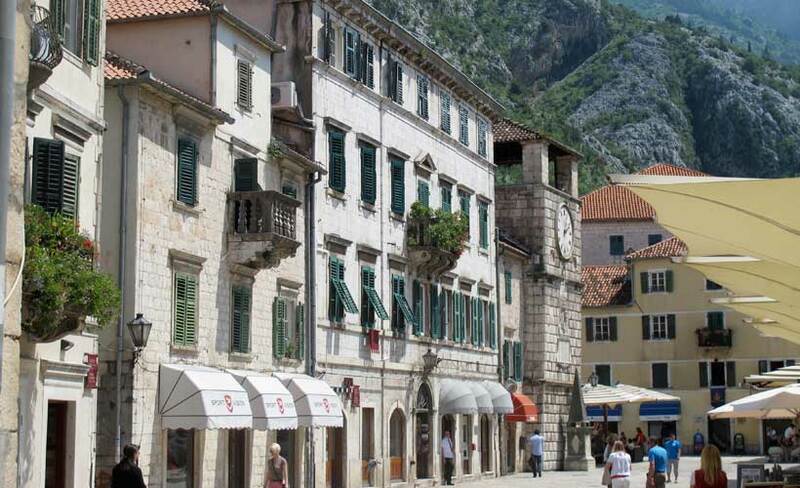 Most of the action, like so often in Europe, is in the Old Town, or Stari Grad in the local language. 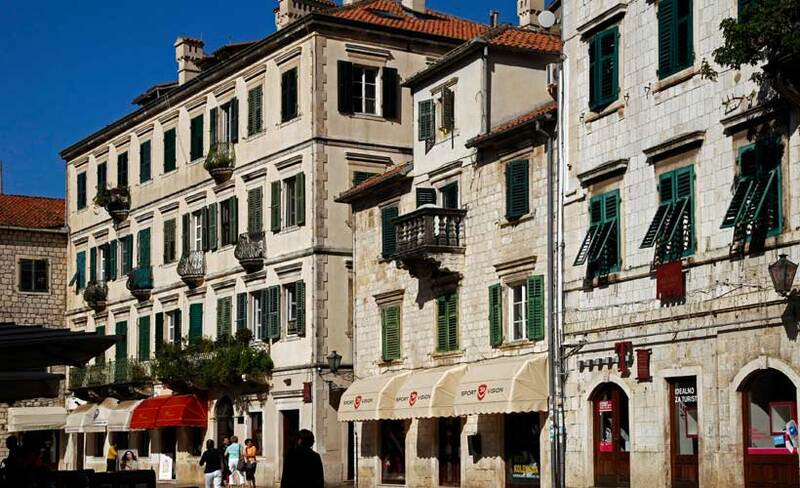 Budva is another delightful town on the Adriatic. Ignore all the new fancy apartments along the beach and instead for a cultural hit, go straight to the well-preserved medieval walled city. The cobble-stoned streets – all beautifully restored – offer a serene hour or two of strolling. 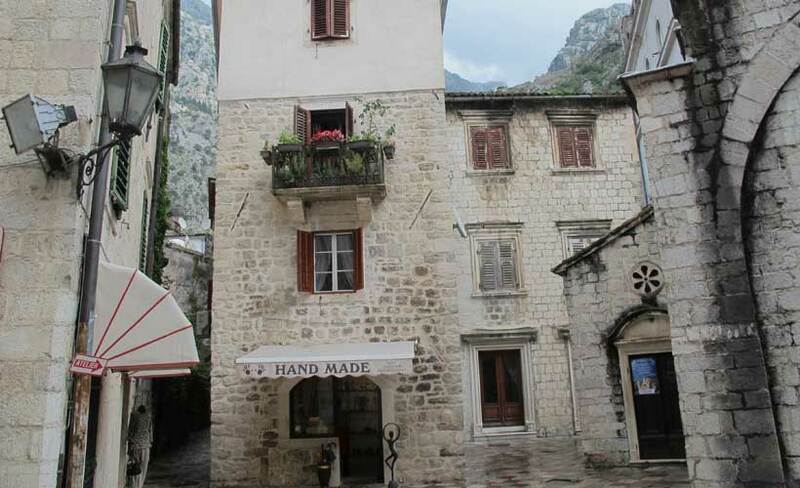 From a tourist perspective, the Bay of Kotor and the old city of Kotor are probably the highlights of this small nation. A drive around the bay provides stunning views and a meal stop with a few hours wandering throughout the town is a must-do. Take a ferry across the bay if you don’t want to double back as the islands of St. George and Our Lady of the Rocks, make for perfect photos on a sunny day.